Consent to Auto-dialed Marketing Calls and Text Messages. By checking the "I AGREE" box, you authorize New Mexico Title Loans, Inc (or its agents), to make telemarketing calls and send marketing text messages to your telephone number listed above using an automatic telephone dialing system on a recurring basis. Signing this consent is not a condition of purchasing property, goods or services through us. If you do not wish to receive sales or marketing calls or texts from us, you should not check the "I AGREE" box. You understand that any messages we leave for you may be accessed by anyone with access to your voicemail or texts. You understand that your mobile phone service provider may charge you fees for calls made or texts sent to you, and you agree that we will have no liability for the cost of any such calls or texts. At any time, you may withdraw your consent to receive marketing calls and text messages by calling us at 800-922-8803, emailing us at webquestions@clacorp.com, or by other reasonable means. Alternatively, to stop marketing text messages, simply reply “STOP” to any marketing text message that we send you. Need cash in New Mexico? 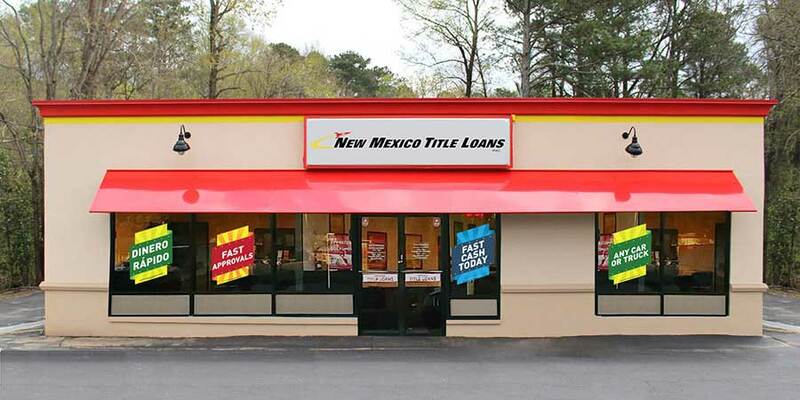 Visit your local New Mexico Title Loans, Inc. store near South Valley. You could receive up to $10,000 in title loan cash today! Use our online request form to send us your information to get the process started. We'll contact you to verify your request for same-day cash. Whether you live in Alamo, Socorro or Alamogordo, getting same-day cash in New Mexico has never been easier! New Mexico residents choose New Mexico Title Loans, Inc. for their personal loan needs because of our friendly and professional staff, our welcoming in-store environment and especially for our swift approval process. Find a conveniently-placed New Mexico Title Loans, Inc. store today so you can take home the emergency cash you need! 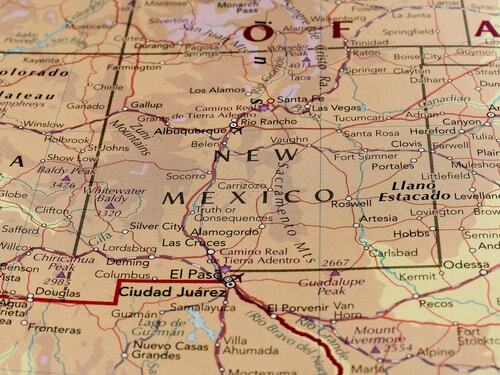 New Mexico Title Loans, Inc.
Why Choose Us for South Valley Title Loans? When you’re ready to get the emergency cash you need without all the hassles of a traditional loan, New Mexico Title Loans, Inc. has you covered. It doesn’t matter what has left you in need of cash, because with a car title loan you could get up to $10,000 today. © 2019 New Mexico Title Loans, Inc. All Rights Reserved.